Kaala film stunt scene leaked online! Online leaks of forthcoming Superstar's films in the recent times have gone to high note and even turning out to be talk of town topic in all sections. We had seen earlier this month that Ilayathalapathy Vijay-AR Murugadoss's upcoming film action scene had been leaked online where the actor is seen saving a girl from the baddies and the stunts are seemed to be on top-notch and the video turned viral. 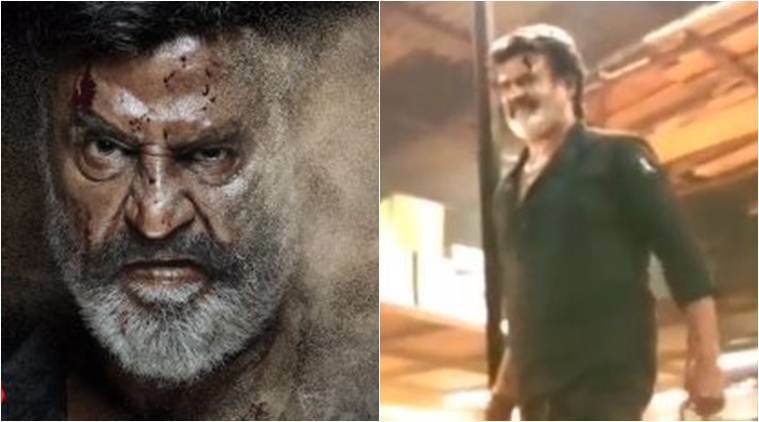 Now the latest one is that Rajinikanth's action scene from Kaala has been leaked out and it is shared the most in social media. Rajini is seen kicking a stunt man in the video. Even Rajinikanth, Ajith and few other star actors movies videos are being leaked prior to their release. Write & Share about "Kaala film stunt scene leaked online! | Kaala Tamil Movie News | Cinema Profile" !